If you have been arrested for driving under the influence (DUI) or driving while intoxicated (DWI), you could be facing loss of your license, steep fines and fees, and possible jail time. To help protect yourself, you need to speak with an attorney about your case. 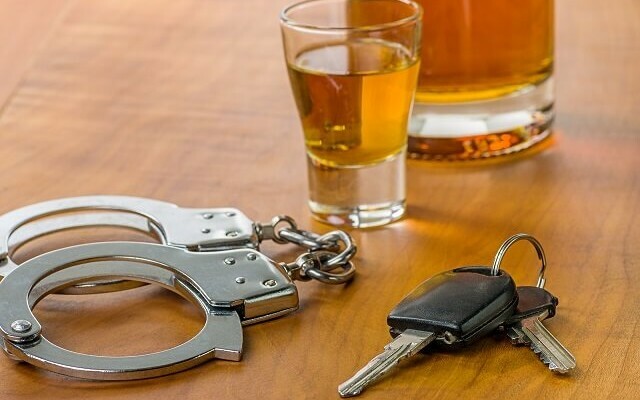 There are numerous potential defenses to DUI and DWI charges, but knowing which ones to raise and how to raise them requires years of experience negotiating with prosecutors and fighting for dismissals in the courtroom. At trial, the prosecutor may try to prove that you were drunk or under the influence of drugs based on the arresting officer’s testimony about what he or she observed at the time of your arrest. This could include observations about your driving, such as weaving, crossing the center line on a highway, or not maintaining a consistent speed. It could also include observations regarding your appearance or behavior, such as bloodshot eyes or slurred speech. In order to counter the arresting officer’s testimony, your attorney may be able to present alternate explanations that have nothing to do with driving under the influence. For example, just because you were weaving a little bit does not mean that you were drunk. What more does the officer have to substantiate the allegations against you? Likewise, lack of sleep, allergies, stress, medical conditions, and even nervousness from being pulled over could all be to blame for your behavior and appearance on the side of the road. To defend against poor FST results, your attorney may be able to raise many of the same defenses that are available against the arresting officer’s general observations. For example, maybe you have a physical impairment or other medical condition that makes it difficult for you to maintain your balance. Or, perhaps you had taken a medication that was safe for driving but made it difficult for you to perform well on the FSTs. In short, there are many possible defenses to DUI and DWI charges. This article is not meant to provide an exhaustive list. Before pleading guilty, talk to an attorney to see if you may be able to have your charges dismissed. Speak with a DUI / DWI Lawyer at Oberheiden, P.C. To find out if you may have defenses to your DUI or DWI charges, we invite you to contact Oberheiden, P.C. for a complimentary case evaluation. For a free consultation with one of our experienced defense attorneys, complete our case evaluation form or call (800) 701-7249 today. Should You Fight Your Speeding Ticket? Have You Been Charged with a Public Safety Crime?